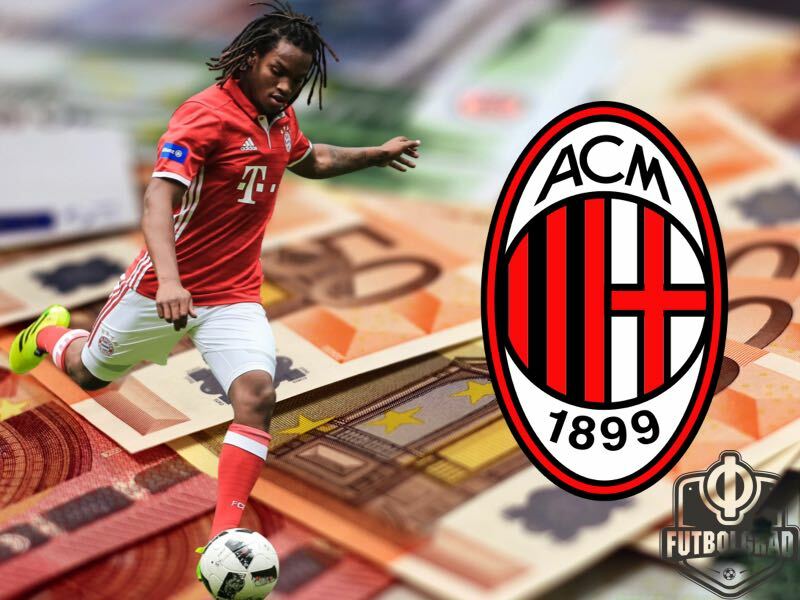 Renato Sanches to AC Milan? Only if the Price is Right For Bayern! Renato Sanches wants to leave Bayern München. Just one year after becoming the golden boy when he was signed by Bayern for €35 million from Benfica Lisbon Sanches now appears to be on his way out. The Portuguese midfielder never seemed at home at Bayern. Often isolated and struggling with the language Renato Sanches’ move to the Bavarians may have come a bit too early in retrospect—looking back it was hard to imagine that Renato Sanches would not be a success at Bayern. The young Portuguese midfielder had taken both the Portuguese Primeira Liga and the Champions League by storm. The still 18-year-old midfielder was dynamic and breath taking with the ball. Off the ball, his work rate was phenomenal using his physical strength to win back balls, which allowed Benfica to break quickly forward on the transition game. 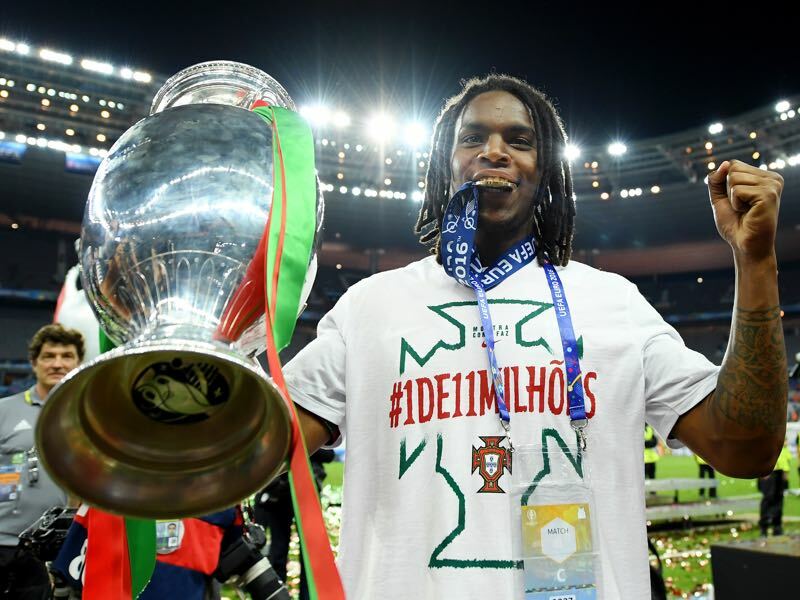 Renato Sanches’ talent was then also on display at the European Championships where he became one of the key players in Portugal’s success. Bayern’s CEO Karl-Heinz Rummenigge later stated that it would have been impossible to sign Renato Sanches after the Euros as he would have cost twice as much as what Bayern paid for him in May. Now, however, the European Championships and his display with Benfica appear to be a far distance. 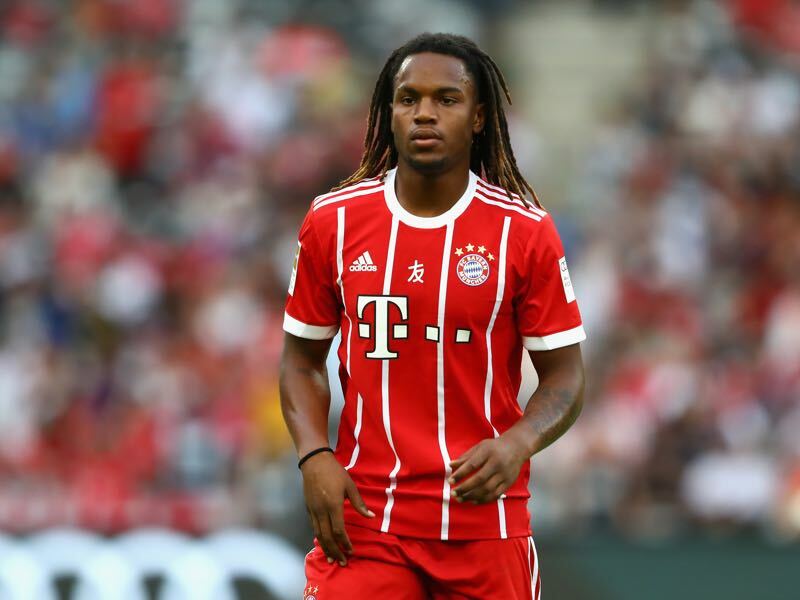 Renato Sanches often struggled in the Bundesliga, and as a result, Carlo Ancelotti gave the midfielder less and less playing time. While Ancelotti started him frequently in the first seven games of the season, Renato Sanches’ playing time fell significantly in the second half of the season. Only on matchday 32 was Sanches given a chance to play the full 90 minutes and with just 615 minutes in 17 games, the season ended somewhat unsatisfactory for the midfielder. Part of the problem is Sanches’ play, which was never entirely convincing. The Portuguese wunderkind would hang on to the ball for too long and then play the wrong passes at the wrong time. Another issue was, however, Carlo Ancelotti. The Italian coach is not known for his ability to work with young stars, and he seemingly grew impatient with Renato Sanches. Hence, isolated and underappreciated it was no surprise that the Portuguese midfielder could not fulfil his full potential. At the same time, Bayern have not given up on him completely. CEO Karl-Heinz Rummenigge recently told kicker: “In my opinion, we should continue the experiment with Renato Sanches for another year. He is a young player and young players need time.” The statement both shows that Rummenigge is reluctant to sell the midfielder, but that his opinion is not necessarily shared with everyone at Bayern. 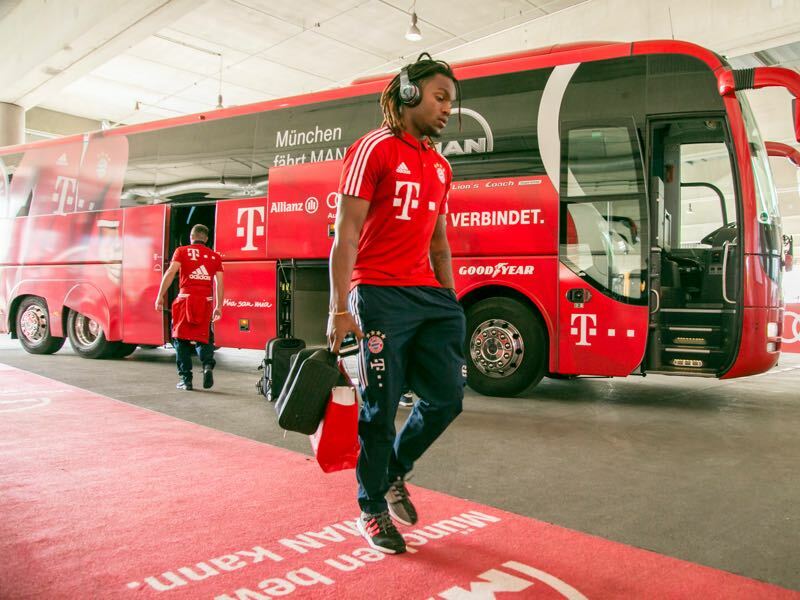 Renato Sanches – Does Bayern Want to Sell? Finally, there is the player himself. Renato Sanches came out on Tuesday stating that he would like to leave the club. He would like to join AC Milan, who have already spent €189.5 million on new players this summer. Whether Milan can afford Renato Sanches is therefore questionable. Hence, would AC Milan be willing to spend at least €35 million on the midfielder? Particularly since Bayern are expected to ask at least their investment in return to release Renato Sanches. The Italian paper Gazzetta Dello Sport reported on Tuesday that while AC Milan will likely be sanctioned by UEFA for breaches of Financial Fair Play regulations the Rossoneri, they do not seem to worry too much about UEFA’s financial watchdogs. According to the Gazzetta Dello Sport, AC Milan’s Chinese investor would even be willing to accept being banned from one European season to put together a strong squad. The Chinese money and the fact that the club is ignoring FFP sanctions could make this deal possible. Renato Sanches would certainly like to see the move completed as well, but what do Bayern want? Indicators from the Säbener Straße are that the club would indeed be willing to sell Sanches. But only if the price is right.